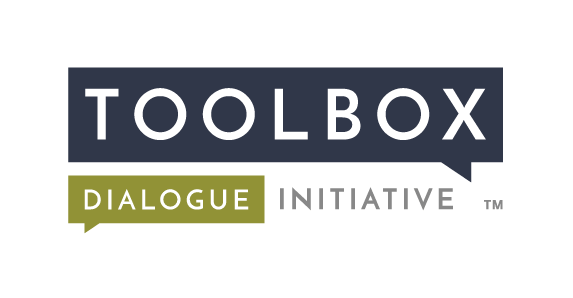 We are excited to unveil our new website here at www.toolbox-project.org. We’re still migrating some material from our old site, so please be patient as this site gets up and running. We’ll be adding content regularly.